Unitarian Universalist Ministry for Earth | Respect Life. Restore Earth. Renew Spirit. Climate justice can be a powerful force when people join together to work for a just and sustainable future for earth. By donating to UUMFE you can empower UUs everywhere to take bold, accountable, faith-grounded action. Every month UUMFE hosts a webinar that helps UU environmental justice practitioners to engage in reflection and education. Watch our webinar archive, or join the network today. 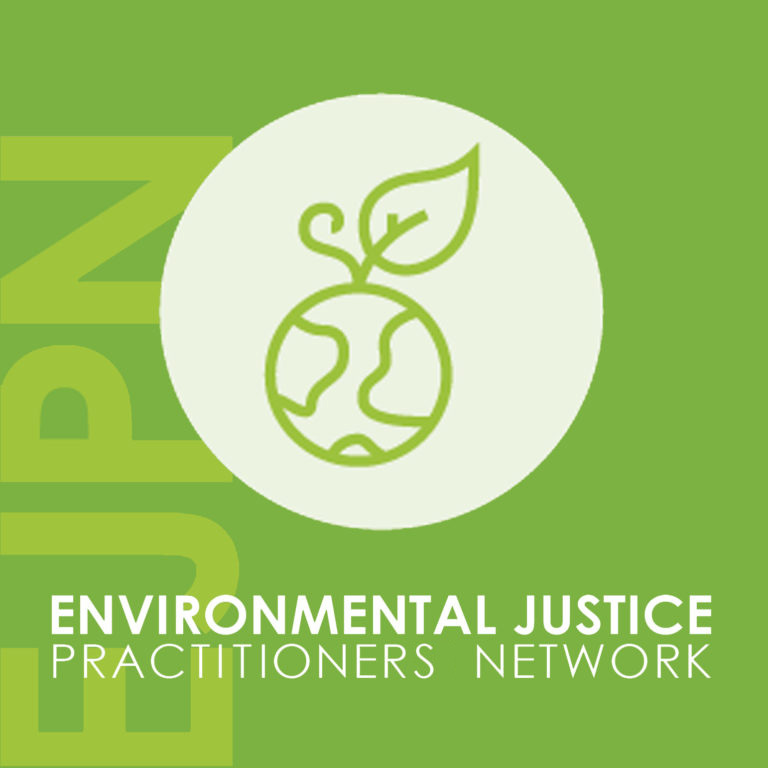 Join the new platform for Unitarian Universalists and coalition partners to organize and network for climate justice & environmental justice. UU Young Adults for Climate Justice is a diverse network of UU activists aged 18 to 35 who support each other, and mobilize and organize UUs for the work of climate justice.